You don’t have to burden yourself with the hard and time-consuming cleaning work to keep your kitchen in hygienic condition any more. If you put your trust in our cleaners’ hands your cooking appliances, furniture, floors, sinks and counters will be in pristine state. Our company is based in W7 and offers some of the most effective kitchen cleaning services in London. They guarantee complete removal of burnt food, stains, grease and grime form kitchens after parties, celebrations and other events. Make sure that the kitchen in your home, restaurant and rented property is well sanitised by using our affordable services. 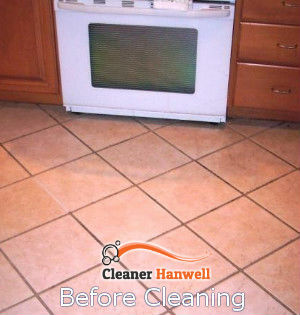 Our kitchen cleaning services guarantee professional results. Our staff are professionally trained and qualified to clean kitchens in domestic estates and restaurants. They follow the requirements for health and safety when doing their work and the results are the best that you can get. Our cleaners dismantle all white goods with removable parts to clean them more effectively using hot cleaning solution. They sanitise the rest of the appliances and kitchen surfaces by hand with suitable preparations. We provide excellent cleaning of internal windows, light fittings, counters, shelves, cabinets and drawers. Schedule the kitchen cleaning that is implemented by our experienced staff, operating in Hanwell during all weekdays, weekends and Bank Holidays. You will receive very qualitative services. Instead of spending the better part of your free time in hard cleaning work you can contact us and schedule the cleaning of your kitchen for any day. 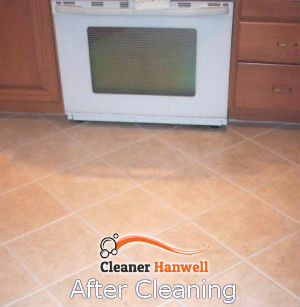 Our cleaners work in the Hanwell area and have the skills, experience and supplies to carry out thorough, fast and effective kitchen cleaning in domestic and commercial properties. Contact us online or over the phone to get a free estimate of the time and price of the sanitising of your kitchen.